I read this article and found it very interesting, thought it might be something for you. 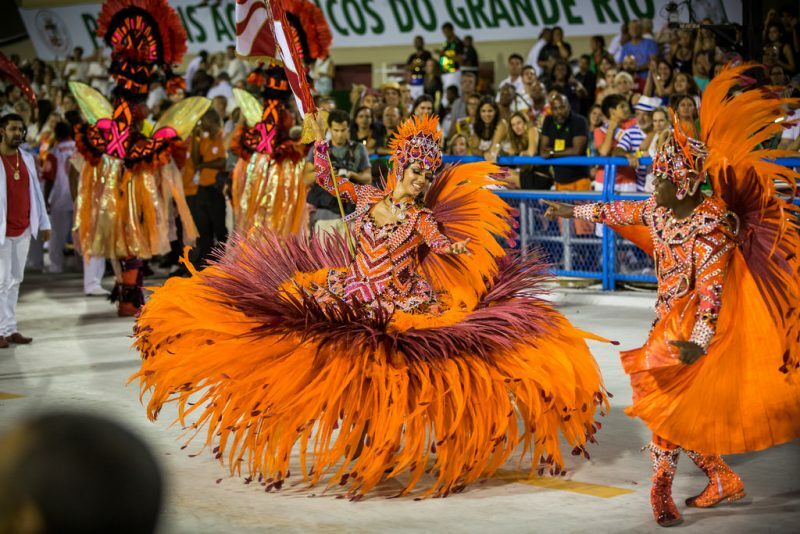 The article is called 10 Events You Can’t Miss in Rio de Janeiro and is located at http://trip-n-travel.com/listicle/20059/. The city where the heaven meets the earth, the city which never fails to impress with its modern outlook and the vibrant capital which has always enjoyed the fame of stardust dazzled all over its world-class festive scene. The second largest city in Brazil is a combination of many things you’ll find captivating with full of moments you’ll cling to. 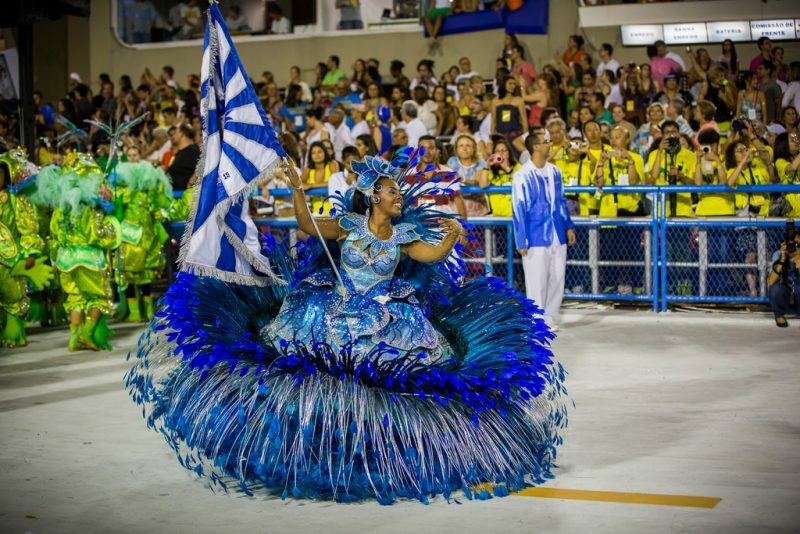 Music is the nerve center of Rio and then there’s samba, a beat which is synonymous with Rio. 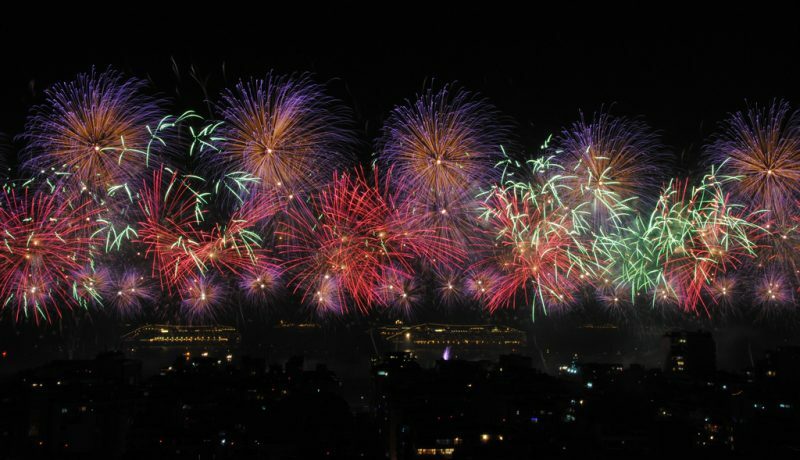 Rio never ceases to amaze any time of the year but there are a few special times during the year when Rio is at its best, like the New Year celebrations in Rio, or Réveillon as they call it in Portuguese. Millions of people take to the Copacabana Beach with revelers all dressed up in white and massive fireworks displays lighting up the starry skies to welcome the New Year. The biggest carnival in the world and the main event of the year, the Rio Carnival is held every year before Lent with visitors from all over the globe parading the streets of Rio de Janeiro. You can hear the samba music coming from all neighborhoods throughout the city and the millions of crowd dance all day and night. The parades along the Sambodrome and Avenida Rio Branco are superb. The Holy Week remains one of the highlights of the year and the most important date in the Catholic calendar in Brazil, which is, in fact, home to one of the largest Catholic populations in the world. Every society takes part in the celebrations with religious processions, masses, and ceremonies throughout the city. The Festival do Rio is the city’s much acclaimed “International Film Festival”, one of the biggest in Latin America, which showcases over 500 feature films, documentaries, and short movies from more than 60 countries at 20 or something odd theaters. The event runs for two weeks and kicks off either in September or October followed by live music and upscale gala parties. 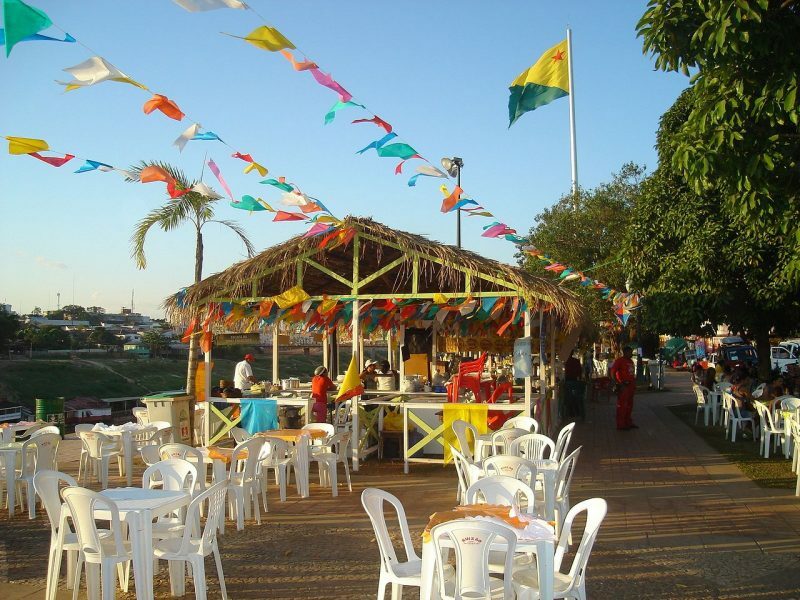 A New World twist to centuries-old European Catholic tradition brought to the country by the first Portuguese settlers, the June Celebrations, or Festas Juninas are the annual Brazilian celebrations, celebrated in the name of three Catholic solemnities: Saint Anthony, Saint John the Baptist and Saint Peter. A premier event in Marine and Boat industry, the Rio Boat Show brings together the lovers of the nautical world in a place perfect to make dreams come true with all the new releases and news of boats, sailboats, ski-jets, inflatable boats, and kayaks, along with powerful ocean-faring yachts. Motors, equipment, and other products related to this sector are also brought to the fold. The Rio de Janeiro Pride is the funniest event of its kind on the planet and the world’s most scenic gay pride celebration which attracts more than two million people with a sole objective of giving visibility to the LGBT community in Brazil. It’s also a good opportunity to understand a different side of Rio in its best form to celebrate the sexual diversity and equality in Brazil. This huge Brazilian bloco attracts over 500,000 revelers who gather for a final farewell to Rio Carnival and has been a symbol of the resurging popularity in Carnaval blocos. 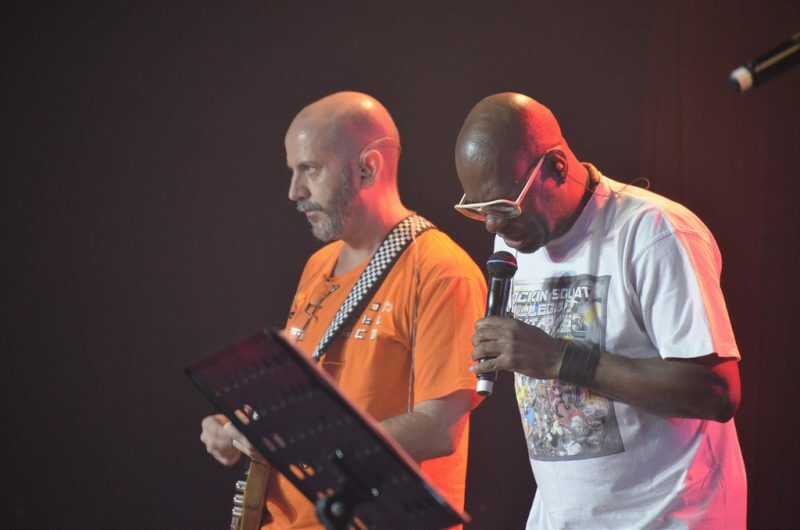 Monobloco has been immensely popular among the younger crowd for its fresh sound, a mix of various rhythms such as coco, xote, ciranda, marcha, and samba-rock. Every year on the 31st of December, hundreds of people of the Umbanda religion gather at the Copacabana, Leblon and Ipanema beach to honor the goddess of the sea, lemanja, one of the gods of the Umbanda religion which is originally of Yoruba descent in Africa. The Festival of the Sea Goddess is more of a thanksgiving ritual followed by dancing, smoking and trance. The locals join the celebrations to welcome the New Year. With Rio hosting a series of sporting and cultural events, the nation celebrates the Independence Day of Brazil on September 7 every year which marks Brazil’s Declaration of Independence from the United Kingdom of Portugal, Brazil, and the Algarves. 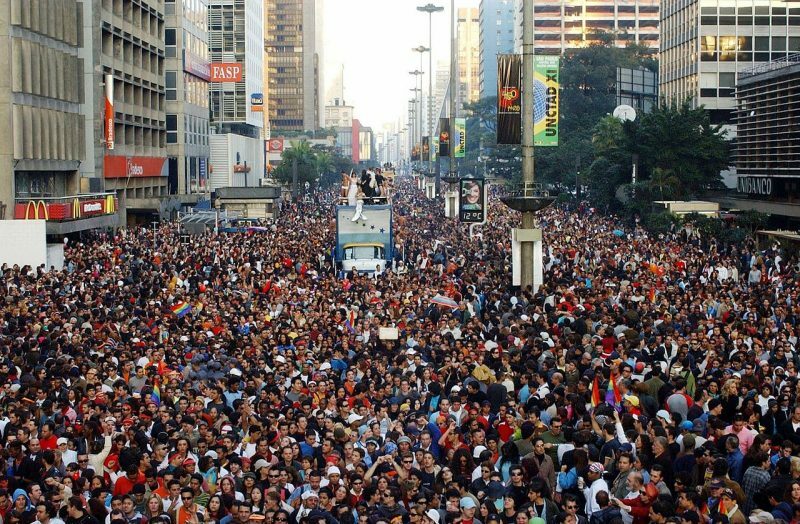 Around 30,000 people attend the event every year as students and military parade the streets in every major city.